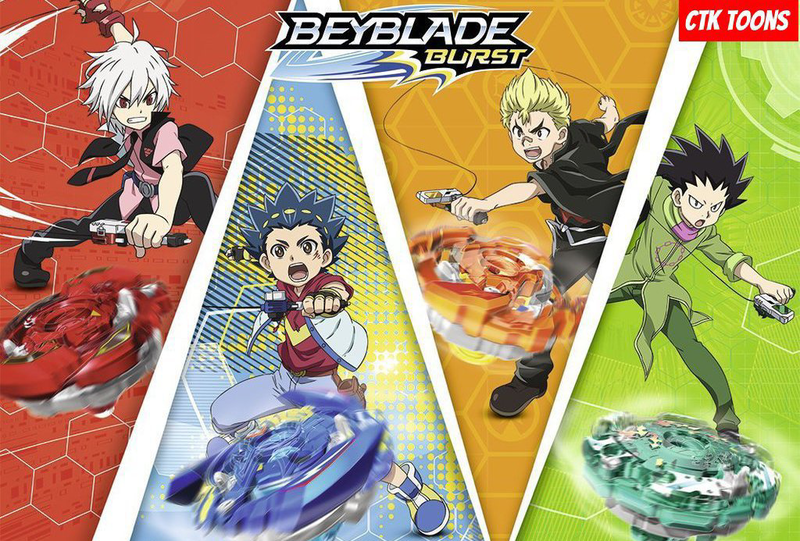 Beyblade Burst is a Japanese manga and toyline created by Hiro Morita, originally based on Takara Tomy's Beyblade franchis. Episode 42-Jumbo Jormuntor! The Venomous Snake! Episode 44-Roar!Battle of the Beasts! Episode 46-Battle for the Top!Valt vs Xander! Episode 49-Old Rivals!Lui vs Shu!